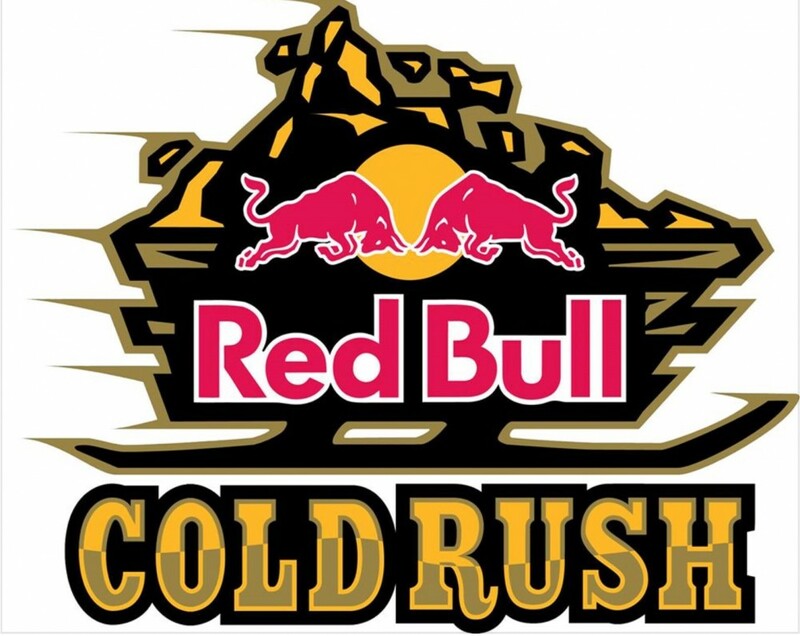 Red Bull Cold Rush Postponed until March! Red Bull Cold Rush is being POSTPONED until March 23-26 due to current backcountry conditions. We are looking forward to this awesome event later in the season. In the meantime contact us to come out and enjoy some on hell- or cat-skiing with one of our awesome operators in BC or Alaska. This is a must read. We sat down with the guide team at our operator Northern Escape Heli Skiing and got some great tips to prepare for your heliski trip. E.g. the essential things you want to know before you sit in the helicopter…! “If you’re a first time heli-skier or heli-boarder tell this to your guide, then relax. We love to help you do things right, and we’re good at it. By the end of your holiday you’ll be cruising like a pro. “Heli-skiing inherently demands that skiers spend an entire day in their ski boots. In my opinion a poorly fitting boot can literally make or break your day. Just ask Yvan who had to stuff his feet into a pair of boots a couple sizes too small due to a severe lack of caffeine in the AM. It hurt so bad it even affected his vision with all the crying that took place that day. Reduce or eliminate foot discomfort and cold toes by skiing in a boot that’s got a little more room than the high performance racers you may prefer to use on the piste. “Heliskiing really is where you will have the most fun with your boots on! The last thing you want is to be uncomfortable in your ski boots. Every year, I will go to the ski resort several times with rest days in between before my work season starts. This is the best way to get my feet and body ready so that my feet can ski 15 days in a row. Also you’ll want to have a good look at your boots well before the season starts. The things you need to look for are loose rivets on buckles and worn out toe pieces where the front is thinner than normal. If the rivets are loose or wobbly, then bring them to a ski shop for fixing. If the toes are worn out, you probably have had a whole lot of fun with those boots and you deserve a new pair. If that is the case, and you do buy new boots, then please try and ski on then before your holiday. “Your goggles are one of the most important pieces of gear in deep powder skiing; if you ask most guides if they’ve ever been injured they’ll probably have a story regarding a flat light situation. Choosing the right set of goggles can greatly improve your skiing experience. I would recommend choosing a pair of goggles with easily interchangeable lenses. I keep at least four lenses around for my season; mostly low light mirrored lenses as they reflect brightness when the sun is out. It is important to realize that goggles come in different sizes to fit different faces. Also remember to fit your new goggles to your helmet to avoid the classic “Gorbey Gap” (a space between your goggles and helmet). This gap creates issues with snow melting on your forehead and soaking the foam lens divider as well as makes you look very un-cool – especially when you get a band of frostbite across your forehead. While on the topic of goggles I’d like to mention a few ideas on how to avoid fogging between the lenses. If you have stuck your head in the snow, take your helmet off and remove the snow that is jammed in the vents and clean your goggles thoroughly, including the upper foam panel. Removing the snow from this panel allows air to flow through your goggles as you ski, keeping the lenses from fogging. I also like to keep a tech cloth in my pocket at all times so that when I pause on a run I can wipe excess snow off. The last tip I will suggest is to pay attention to your climate control; if you’re getting sweaty remove a layer to avoid overheating. “First things first, I hear a lot of guests say, ‘This is my first day on skis this season.’ Sure, you can do this but it’s not the best way to get the most out of heli trip. Head to your local ski hill for a few warm-up days before your heli ski holiday. Vision is key. Buy some new goggles; way too many people with suffer with old crappy goggles that fog up. If you are thinking about getting a new ski boot consider getting something that is comfortable and has a Vibram rubber sole; no more slipping in the driveway or on skid tubes in and out of the heli. Stretching before and during your trip makes a huge difference; a simple 10-minute stretch session per day helps loads. Also try to sleep and eat well prior to your trip. Hydration is very important while on the mountain; drink lots of water not beer! Also avoid sugar at lunch, loads of people will suffer from a sugar crash and bonk in the afternoon. Well there you have it folks, straight from the guides themselves, the best ways to prepare for your heli ski holiday in order to get the most out of your trip. 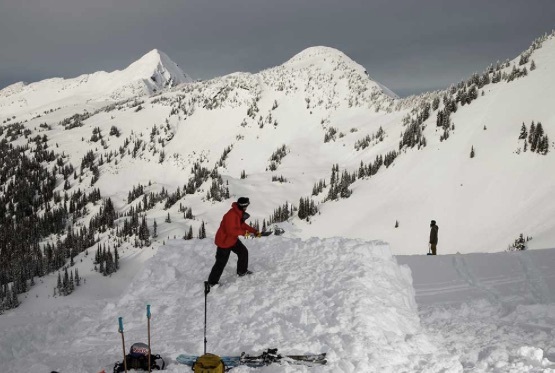 Red Bull Cold Rush returns to Revelstoke 3-6 Feb! Red Bull Cold Rush will returnto Revelstoke after a two-year hiatus with an incredibly stacked roster that include among others Backstrom, Petit, Sage, Rubens… See the full roster here below and a write-up on this One of a kind event. Do you know how to use your transceiver in a search? Of course you do! But it’s always good to review the basic steps, it could save someones life. Safety First. While our heliski and catski operators have a 100% safety record, backcountry safety is personal. From being able to read the terrain and conditions and really knowing your gear. So, if you’re looking to get stronger backcountry skills, take advantage of a Backcountry Skiing Clinic if your in the neighborhood. 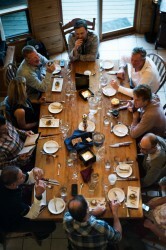 One, Big Mountain Center, is really close to a few of our operators in BC. This is Raw, this is Raw Alaska, this is the ultimate ski adventure! This is Raw, this is Raw Alaska, this is the ultimate ski adventure!. You want the raw experience, the most adrenalin filling ski experience and knock Alaska off your bucket list – this is it. And we got it at our partner SEABA (South East Alaska Backcountry Adventures). Who wants to go? Contact us! Did you make a new year’s resolution to ski Alaska? We’ve got the best heliski & catski operator in all of Alaska, SEABA. 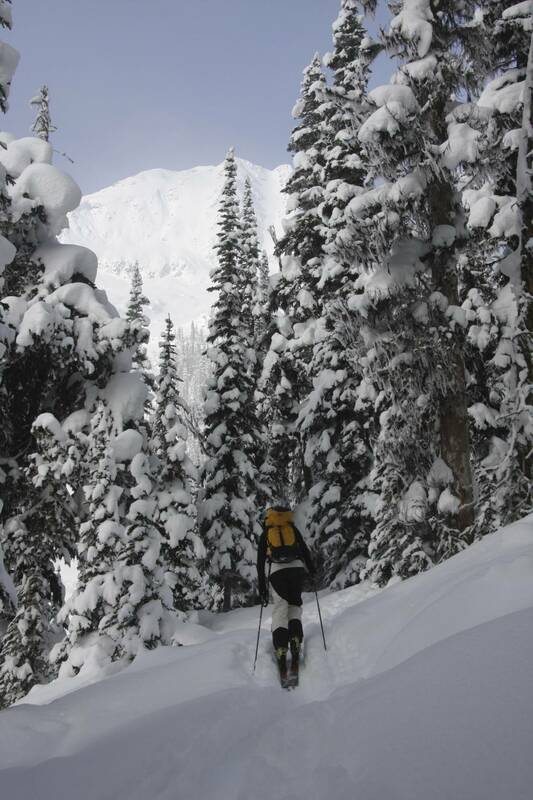 South East Alaska Backcountry Adventures are located in Haines, and offer amazing snow adventures. Book your trip with us, pack your bags and live your dream of Alaska with SEABA! Looking for POW? Europe and lower 48 are dried up, but we’ve got the goods! This is how it looked early season, two and half weeks ago, in Revelstoke, BC, and the backcountry and it’s been snowing ever since. You want to be sure to ski or board some POW this season, contact us and we set you up with one of out great heliski and catski operators.